Sons of Anarchy that AKPreacher gifted me. I was worried it would be a gimmick cigar—it absolutely was not. Great cigar and a beautiful night to enjoy it. Sir Moose wrote: Sons of Anarchy that AKPreacher gifted me. I was worried it would be a gimmick cigar—it absolutely was not. Great cigar and a beautiful night to enjoy it. Glad you enjoyed it, I was also surprised as to how good they are! 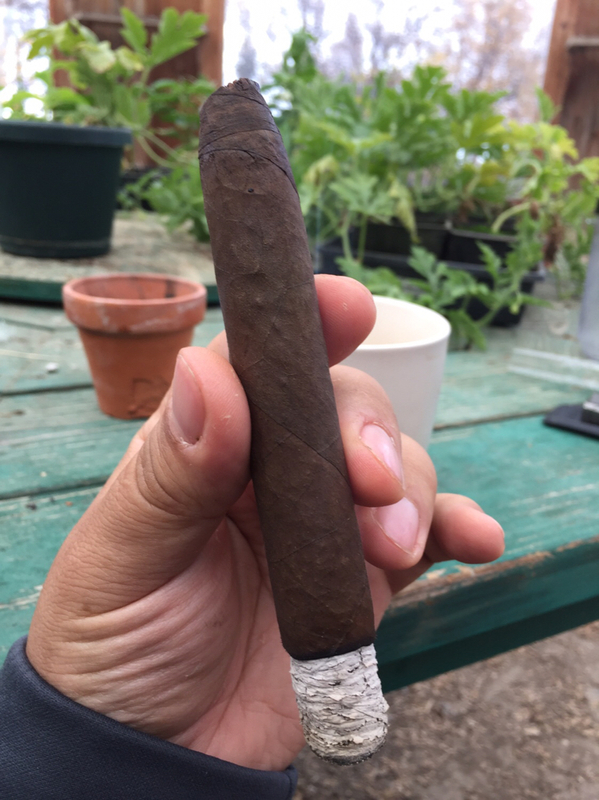 Nicaraguan Overrun Maduro with coffee. Cool - Jo has dual pipes. A short Parodi cheroot while caulking the flashing around my chimney this evening. 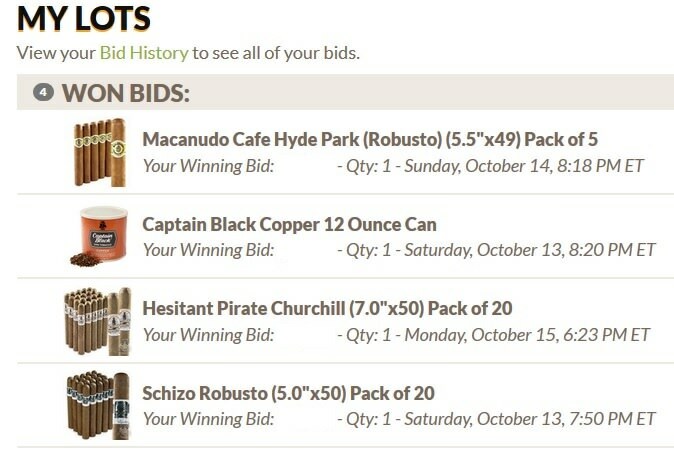 Still have those 5 Oliva cigars from the $9.95 free shipping offer AKPreacher turned us onto. Keeping them humidified. 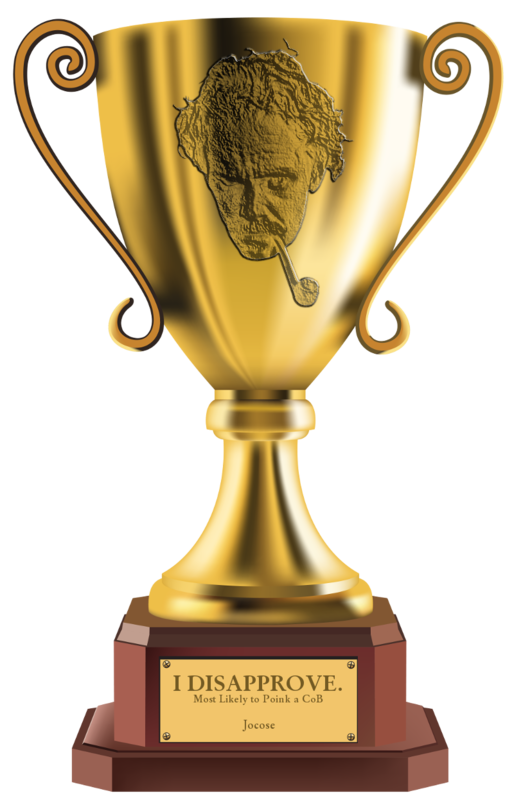 One day soon I am going to smoke one of them! 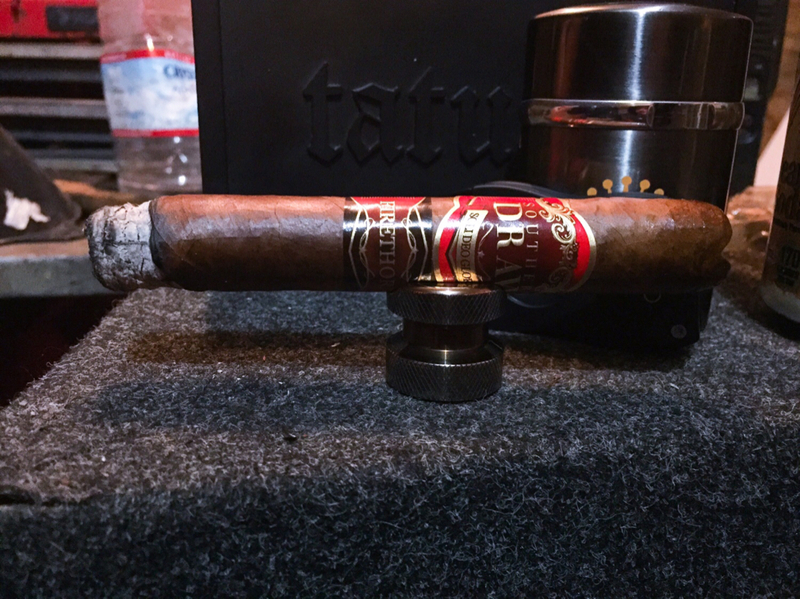 Puro Indios Viejo Torpedo I got a bundle from CI...it was a good deal and they are an OK smoke...the wrappers are a little flimsy but the flavor is good if just a little mild for me.